The 2017 Laneway Festival line-up is here; organisers today revealing the all-important acts who’ll be traversing our shores early next year to entertain the masses. In what will be the festival’s 13 incarnation, audiences will be entertained by a host of talent, including Tame Impala, Bob Moses, Gang Of Youths, Jagwar Ma, GL, the man behind Chet Faker (Nick Murphy), Tourist, Whitney, AB Original and many many more. 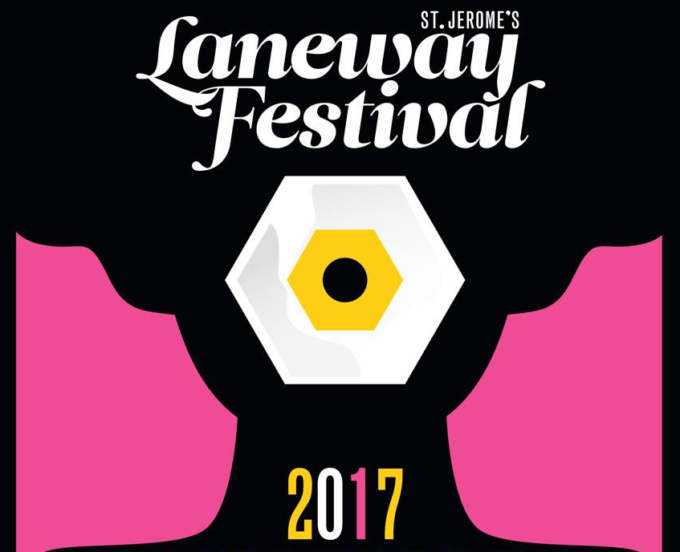 Both Nick Murphy and Tame Impala will be playing exclusively at Laneway, with no sideshows planned. The Australian run of Laneway dates kicks off at Brisbane Showgrounds on Thursday January 26 and will subsequently make stops on Melbourne, Adelaide, Sydney and Fremantle. Stops in Singapore and Auckland are also part of the festivities. Visa pre-sale kicks off at 9am on Friday September 16, before general public tickets go live at 9am local time on Wednesday September 21.